5 Ways Raising a Child with ADHD Will Make you a Great Parent. Raising a child with ADHD is a role ripe with challenges and frustration, but it is also an opportunity to learn more about ourselves and become better parents if we open ourselves up to new perspectives and approaches. Somedays, I feel like a big. stinking. failure. You’ve been there, right? 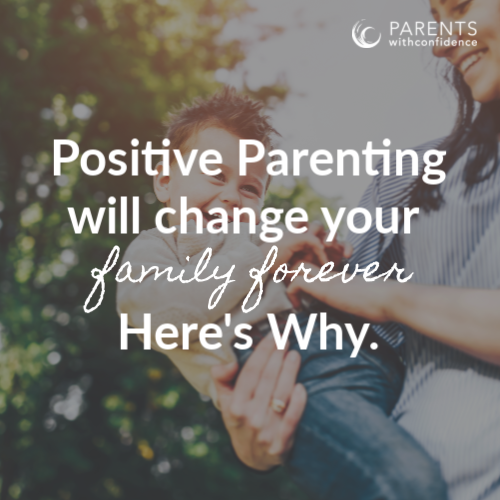 The feeling that so often inhabits us when our parenting and the way we interact with our child doesn’t live up to the expectations we set for ourselves? Today I had a plan. I would get up early, get ahead on my lengthy to-do list. I would sit down with a cup of steaming hot coffee in my favorite mug and reflect in gratitude of all I have, starting my day with a centering prayer. I would stay calm with the kids today, responding with grace and patience, not frustration and reactivity. Except, then the life of raising a child with ADHD happened, and now it’s 8 a.m. and my best-laid plans seem more like a distant memory. Limits have been set and meltdowns have been had (I wish I could say only by the kids). If all parents experience moments in their day that hold the potential of throwing their good parenting intentions off course, parents of kids with ADHD spend their days walking through a field of intentional parenting landmines. With ADHD in kids, challenges in emotion regulation, processing speed, and impulsivity (to name just a few) lurk around every corner, infusing chaos and unpredictability into our days. ADHD symptoms in childhood can feel like the entire family is being taken hostage by one tiny nervous system. Some days our child wakes up calm, even quiet for a few moments perhaps, pausing to greet us and share a random fact from the science book they read yesterday. Other days, they wake up unsettled and anxious, making us wonder if we’re waking our own child from their bed, or we’ve accidentally stumbled upon one of those tiny dragons from Game of Thrones hatching out of its egg. Raising a child with ADHD is no cake walk. It is legit, straight-up, badass parent territory. Don’t give us too much credit though, we’ve had no other choice. The first few years are hard. We don’t know what exactly is going on with our child, but we know their behaviors seem different from other kids they play with. We see our child is very active and struggles with listening and following even simple directions. We blame ourselves for their behaviors. Others blame us and our parenting. We realize that parenting a child with ADHD is more complicated. 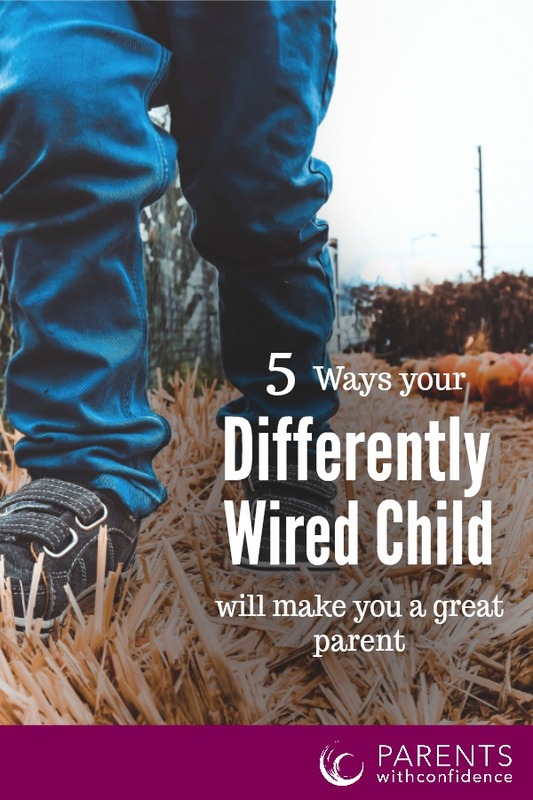 As our child grows and we learn more about them, we realize many of their challenging behaviors are more about them and their wiring, and less about us. The hard stuff doesn’t go away, but we start to see the awesome stuff too, like their striking intelligence with numbers, amazing memory for geographical locations or witty sense of humor. Children with ADHD are almost always gifted in some way whether it be artistically, athletically or academically and we start to see these talents shine as they grow. 2.We’ve been forced into humility. We came into the role of parent chock full of amazing ideas and a confidence that can only be bred by the ignorance of being childless. We knew just how we’d parent and surely our child would receive our insights with open arms. Until they didn’t. Not only does our neurodiverse child challenge our approach to things, they actually make some good points many days. We’ve chucked our parenting manuals out of the minivan and have had to re-learn how to parent in a way our unique child will be responsive to, using both flexibility and creativity. 3.We are always ON (and it’s exhausting). When it comes to how to help a child with ADHD, what worked with our uniquely-wired child yesterday, is not working today. When our child’s behaviors are at the mercy of neurotransmitter deficits and an underdeveloped frontal lobe (read severe lack of self-control some days) you never know what the day will bring. Too much anxiety and stimulation at school can lead to an explosion during after-school pick-up one day, whereas the next day it’s smiles and knock-knock jokes. We try our best to pick up on triggers and patterns, but the complexity of their differently wired brain and behaviors makes it seem near impossible at times. With the ups and downs inherent with ADHD children, we are always on our toes. 4.We’ve learned to find the bright side. Our children see and interact with the world in a unique way, which often stops us in our tracks (usually when we are on our way out the door…). Their intense emotions over a seemingly insignificant disappointment or frustration can be downright maddening to deal with some days. There is another side to this coin though. They way they express positive emotions is just as fierce. Seeing them light up over roasting the perfect marshmallow or enthusiastically proclaim “I love swinging on the swings!” with an exuberant joy matched only by Buddy the Elf…it is hard not to absorb their infectious joy. 5.It forces us to grow up. Dealing with an unending onslaught of disruptive and difficult behaviors some days, makes you want to pull your hair out, run away, or let loose on a big ole tantrum of your very own. Despite giving into these impulses frequently early on, we’ve since discovered the sad truth, it doesn’t help (unless you consider dumping a can of emotional fuel on their fire and watching the ensuing explosions helpful). We are trying every day to stay patient, grounded and be the mature one in order to help our child with self-regulation. After all, the behaviors we model as parents are going to have a much greater impact on our bright child than what we say, or yell (read: they never. miss. a. thing.). Each time we get knocked down while Raising a child with ADHD is a gift. 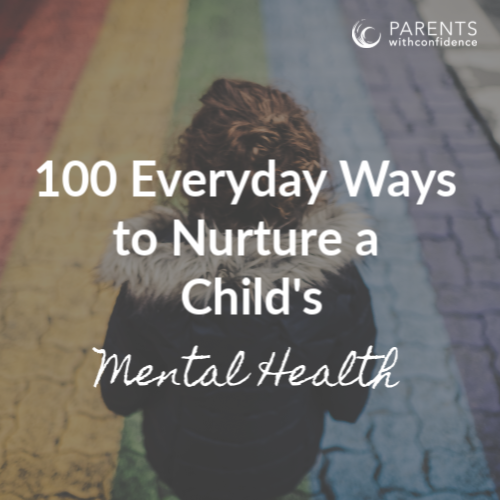 While there may be plenty of days we’re overwhelmed with an ADHD child, we have no shortage of opportunities to push through, start over, and try to show up as the best parent we can be for our complicated and amazing kid. Raising our unique child has forced us to grow and adapt in ways we would never have thought possible. 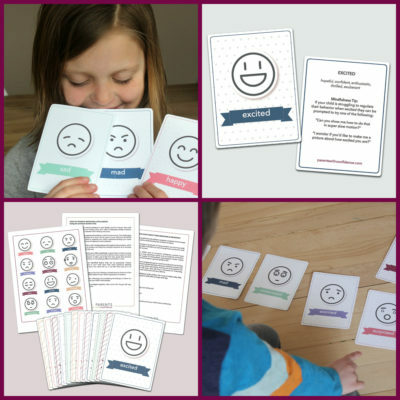 Want to raise an emotionally healthy child who can successfully navigate school, relationships, and life? 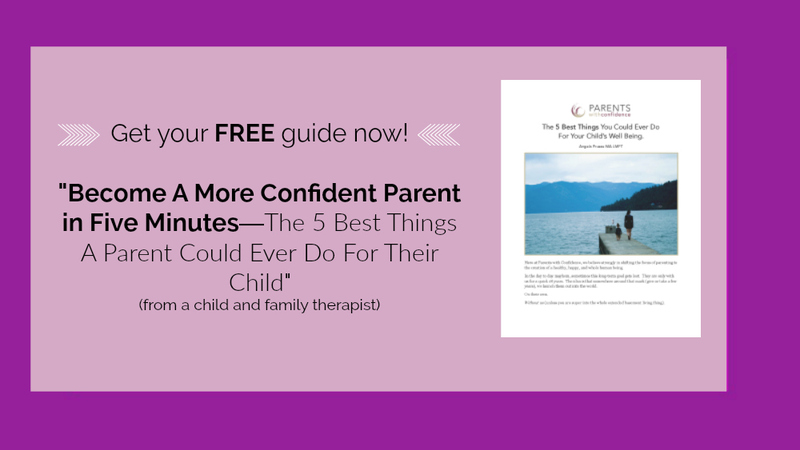 Sign up for the Parents with Confidence bi-montly newsletter! Thank you for writing and sharing this. It is nice to know we are not alone in our parenting journey. You made some wonderful points, it was almost as if you were writing about our son!